Being a successful company is not just about our performance and achievements, it’s also about acting in a responsible, ethical and law-abiding way. 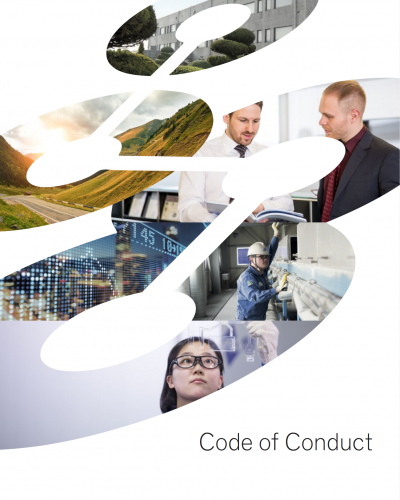 Our Code of Conduct sets out our business principles and how every SONGWON employee should apply them in line with company’s core values and ‘safe, honest, trustworthy, professional, customer focused’ culture. We want our people to be proud of working for a company that has the highest standards of integrity and passionately protects its staff, assets and reputation. Our culture of responsibility to each other, and to all of SONGWON’s stakeholders demonstrates our commitment to living the company’s values every day. And it is the foundation upon which we can build a successful future.